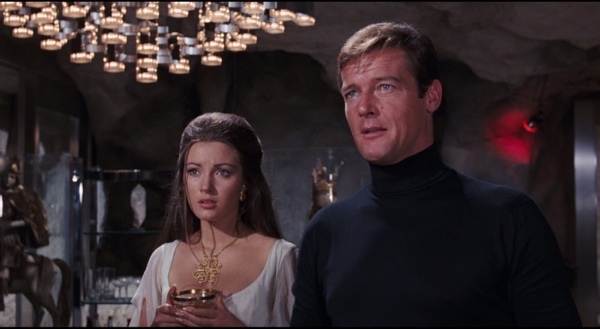 Live and Let Die was the first Bond movie that I ever saw. I watched it when I was a kid traveling with my family in Vienna. Even though it was dubbed in German, I knew it was something awesome. 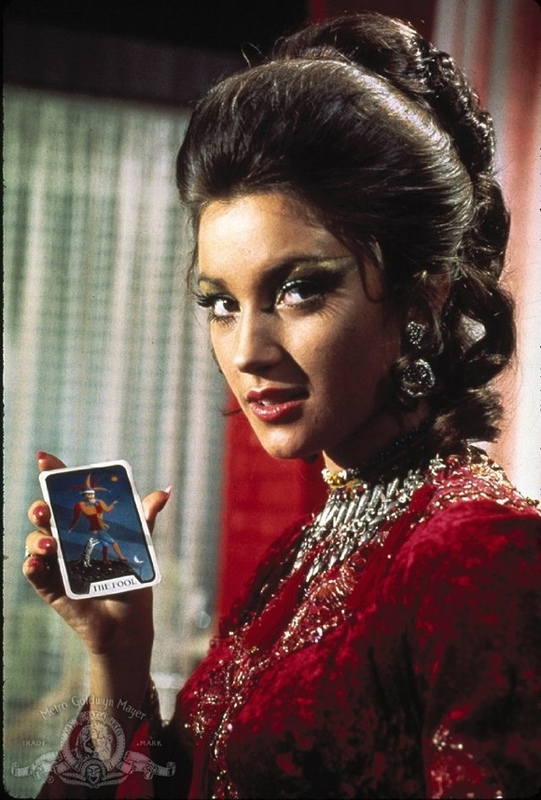 I also remember thinking that Jane Seymour was super hot. I took a mental note of that as an eleven year old. Fast forward 20+ years and yea, Live and Let Die is still a pretty good movie. I caught it on a nostalgic DVR decision. 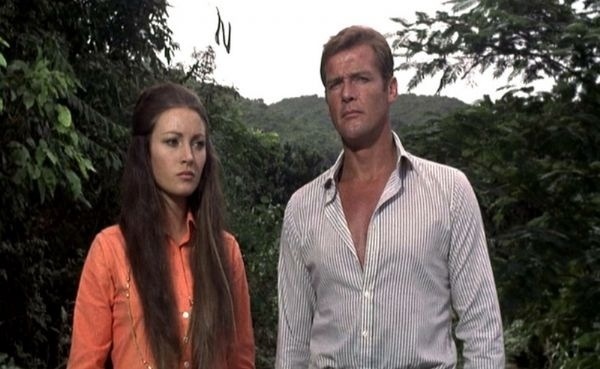 It was Roger Moore’s first Bond flick. Sean Connery was offered a huge stack of cash to reprise his role as Bond, but he declined, and officially endorsed Moore as his replacement. Print article This entry was posted by Chris Stout on September 1, 2012 at 1:32 am, and is filed under Girls. Follow any responses to this post through RSS 2.0. Both comments and pings are currently closed.